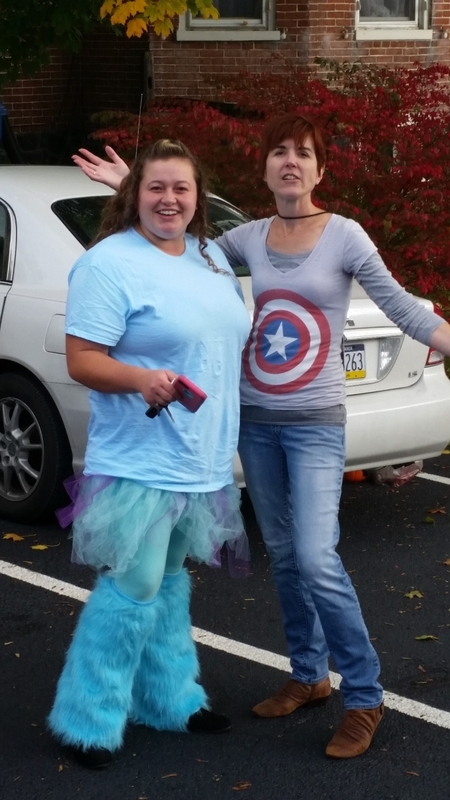 This evening the parking lot of First Baptist was turned into a place of fun and activity. 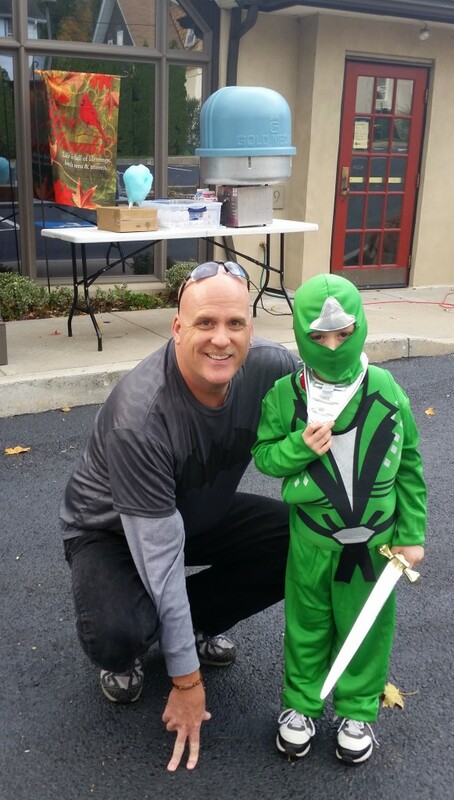 Following the Kennett Square Halloween Parade we held our Trunk or Treat. It was great to see our team come together and make the event such a success. We started out with 150 cotton candy cones and we used every one of them! The people just kept coming and it was great to see all the smiles as we simply served our community. Thanks again to everyone who made this such a success. Here are a few pictures that capture some of what took place this evening.